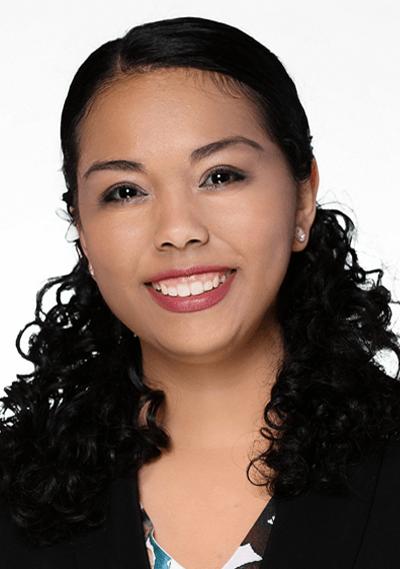 Esther Quintero plays a vital role in spearheading Berbay’s marketing efforts. Managing the development of monthly newsletters,crafting social media and website content, and creating webinar materials are just a few of the ways Esther maintains Berbay’s active presence across numerous communication channels. Additionally, Esther is a tremendous asset to Berbay’s Account Managers by assisting with a range of projects which allows them to focus on client strategy and implementation. Esther’s attention to detail, can-do attitude and proactive approach to all projects makes her a valuable Berbay team member. Researches and maintains a comprehensive and extensive database of nomination and award opportunities for clients. Facilitates guest bookings and marketing efforts for Berbay’s Law Firm Marketing Catalyst podcast. Spearheads the design and distribution of a monthly e-newsletter to share marketing and public relations news. Manages Berbay’s blog, including identifying timely topics and developing content. Esther obtained a B.A. in Media Studies from the University of San Francisco and studied at Loyola University Chicago’s John Felice Rome Center in Italy for a semester abroad. She is fluent in Spanish and speaks conversational Italian.